Peterborough United Ladies will entertain Solihull Moors at the ABAX Stadium on Sunday 26th May (7pm) and with the World Cup less than two weeks later, the Posh are hoping for a bumper crowd. 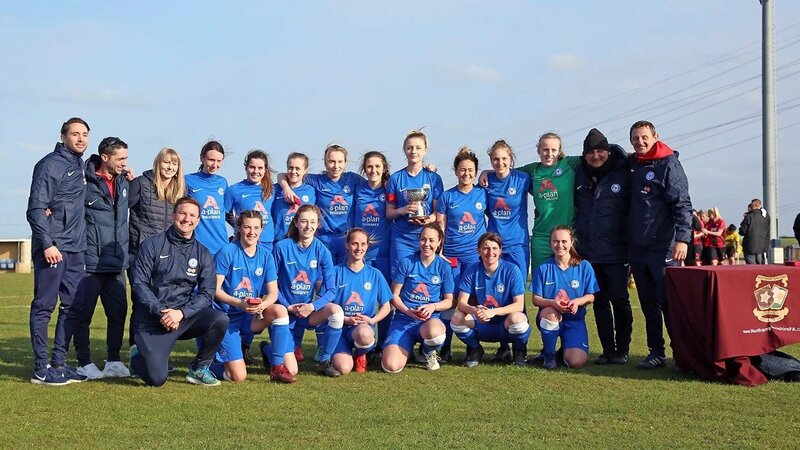 Peterborough go into the final few weeks of the campaign sitting in second place in the East Midlands League after lifting the Northants County Cup for the first time last month. Press Officer Phil Adlam told the club’s website: “We have hosted our Ladies team at the stadium in the last few seasons, but will be working within the schools to try and attract a large crowd for this fixture. “We have a target in mind for the attendance and it is an ambitious one, but we are hoping the city of Peterborough comes along to support our Ladies in this friendly against a side from the division above. Tickets are priced £3 for adults, concessions admitted free of charge and available at www.theposhtickets.com.